Do large carnivores keep their own numbers in check? 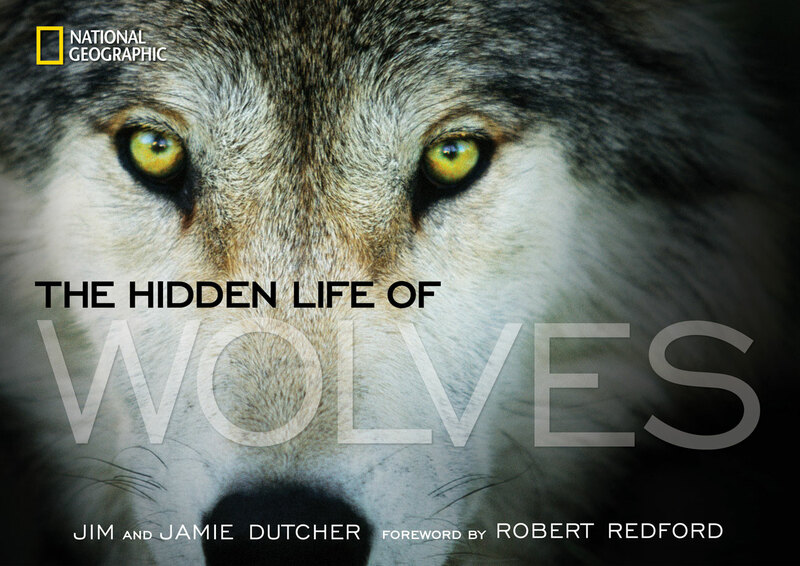 How Wolves Help Since 1995, when wolves were reintroduced to the American West, they have restored stability to the ecosystems they live in. This has increased populations of countless species from birds of prey, to pronghorn antelope, and even trout.